Pittsburgh heavy metal heroes LADY BEAST have released the official video for the title track from recently released Cruz Del Sur Music album Vicious Breed. Those with a hankerin’ for scorching U.S. Heavy Metal are strongly encouraged to scroll below. 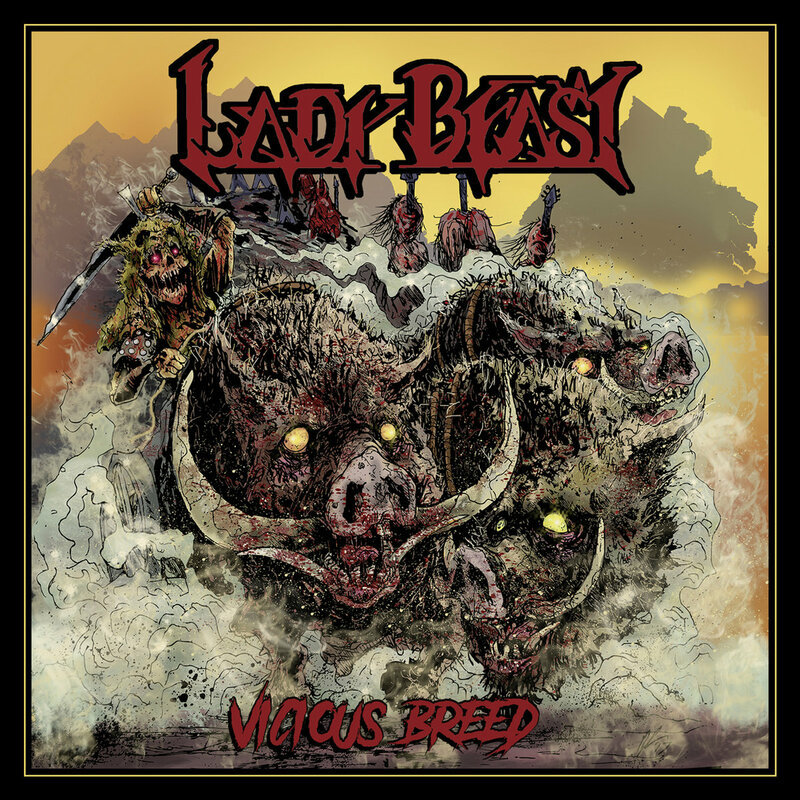 Stocked with soaring twin-guitar harmonies, headstrong vocals, pounding tempos and would-be classic metal anthems, Vicious Breed is LADY BEAST’s coming out party. With the support of Cruz Del Sur, it’s only appropriate LADY BEAST have their sights set on conquering the international metal scene. Beware…your town may be the next to feel the strike of the beast! Previous Previous post: Ministry North American tour with Chelsea Wolfe announced.